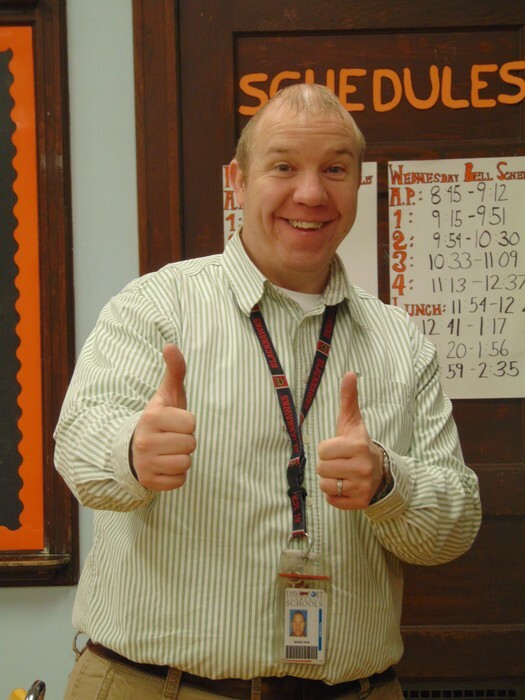 Make your classroom more E-fficient! Now that the school year is in full swing, students are going to begin using the Internet (along with the library, please!) to find information. Below are several different search engines, courtesy of Google, to suggest to students as they're researching. These can be anywhere from a simple newspaper assignment to a lengthy research project. This is a wonderful resource to use if you would like information from trusted researchers. 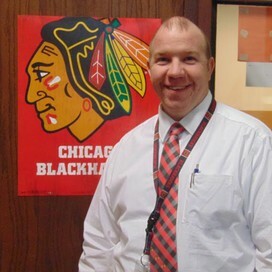 These are similar to the databases that can be found in schools nationwide. These articles are excellent destinations for research. 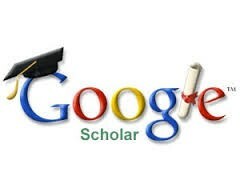 Open the gates to learning with Google Scholar! Need a Quick Current Event? Use Google News! 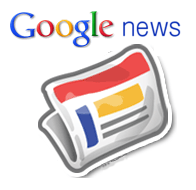 Another search tool available from Google is the Google News search engine. Instead of sifting through all of the day's news on a national news site, Google News provides users with a continuous update with news that is just a few minutes old. However, the best part of Google news is you can filter what you see! Select between the categories of news, and even what news outlets Google pulls from. This would be a great resource for finding a Current Event article in a jiffy. Doing a Lesson on the Stock Market? Wanna check your stocks? 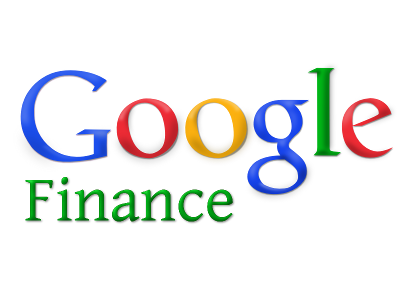 There's no better way to monitor the stock exchange than Google Finance. This site is easy to understand, even for the beginner. This provides the latest financial news, along with a continuous update of the action on Wall Street! This would be a nice resource to determine trends in the market and other financial information for a lesson. If you've ever wanted to read a copy of one the classics and it's not available at the library, there's a quick fix. 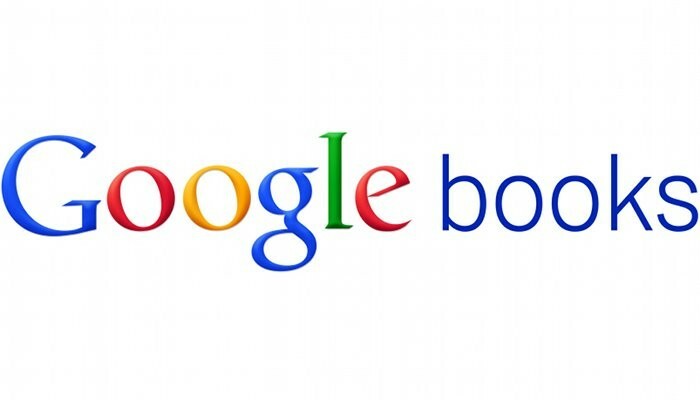 Try Google Books. This offers a "comprehensive index" of books of different varieties. If you're searching text books or the classics, it's all there in Google Books. Have a little fun with Google! I've recently discovered a pretty sweet website from Google. 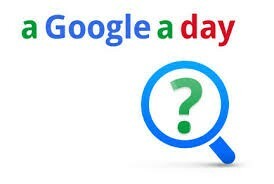 It's called A Google A Day! This presents you with a problem to solve and tests your search skills and knowledge to find the right answer. The website claims, "There's no right way to solve it, but there's only one right answer." Try it out with your students if they have extra time, or have some fun on your own time! Google, once again, makes it super easy to locate what you want with the variety of search engines! All of these are aimed at making you and your classroom more e-fficient!! Have a question about a tip, trick, or tool? Have an idea for a future Ed Tech Tip newsletter? Send it along!